Welcome to Involute Gear and Machine. In late 2009, Nachi Machining Technology Company (formerly known as National Broach & Machine) announced that it was ceasing the manufacturer of all gear hone tools. 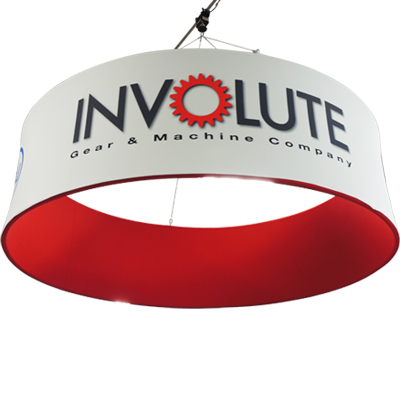 Involute Gear and Machine Company purchased all equipment, machines, supplies, materials, gages, and engineering drawings for the manufacturing of all types of Red Ring Hone Tools and Honing Compounds. All items are now in our Chesterfield, Michigan facility and are fully operational. 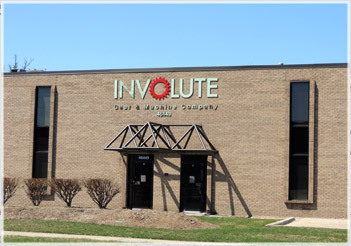 Involute now employs the same people that have been manufacturing and designing the gear industrys� leading gear hones. 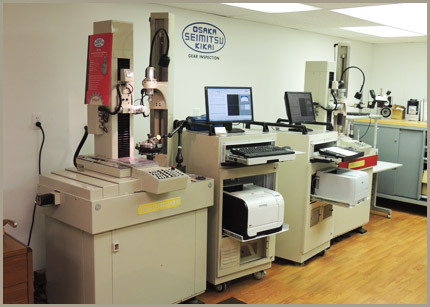 Our manufacturing and design team has over 75 years of combined experience with gear honing tools. You�ll receive the same high quality honing tools and service that you�ve come to expect. In fact, we believe our deliveries will be faster than in the past due to our vertical integration of manufacturing and engineering. Osaka Seimitsu Kikai Co., Ltd. (OSK) has always developed gear measuring equipment utilizing high precision manufacturing and software technology for machine control and data analysis. Their continuous basic research of gearing, measurement and peripheral technology creates unbeatable accuracy, originality, reliability and usability. Involute Gear and Machine is honored to represent OSK in the United States, Canada, and Mexico. Osaka Seimitsu Kikai pioneered in the development CNC control gear surface measuring equipment. These gear checking machines continue to play a critical role in the precise processing and quality control of gears in a wide range of industries. 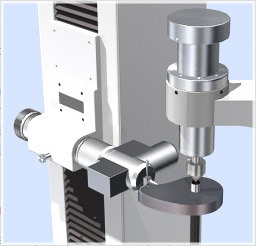 To cope with the rapid advancement of technology, OSK is concentrating on developing profile measuring instruments for cylindrical parts that promote automatic and labor-saving measurement. Involute Gear and Machine is proud of our association with Kashifuji and can provide the product support you deserve and require in the United States, Canada, and Mexico. 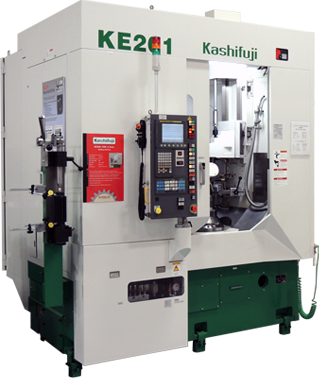 Since 1913, many Kashifuji gear hobbing machines have been operational in the automotive market and other industries in worldwide, achieving steady growth and earning an excellent reputation for quality. As gear machine tool manufacturers, Kashifuji has formed a vision of our ultimate goal - a "Dream Plant", so clean and well organized that the image of machine workers in soiled coveralls would be relegated to the past. The gear hob machines envisioned for this plant are designed for ultimate operability. Kashifuji is pursuing the development of user-friendly quality gear hobs equipped with all the functions that advanced technologies can foster. The Kashifuji business philosophy of manufacturing useful, reliable gear machine tools has lead to creating a valued contribution to society.